Maybe we should take this as a sign from God, that we maybe aren't ready for spring, just yet? Spring is an outward sign that this is a time for new life, simple beauty, fresh starts, and of course--warmer weather. Are we ready for that? Could we confidently say that we are in the best place to move forward into spring with a renewed mind? Lent consistently falls between the time of winter and spring. Sometimes people think of Lent as "Catholic Resolutions Season". We give up chocolate, coffee, sweets, and bad habits, hoping that it makes us a "better person" after 40 days... But that is not what this time is about. Lent is about looking deep within looking for what distracts us from our relationship with God, or tempts us to live a life away from God instead of with God. 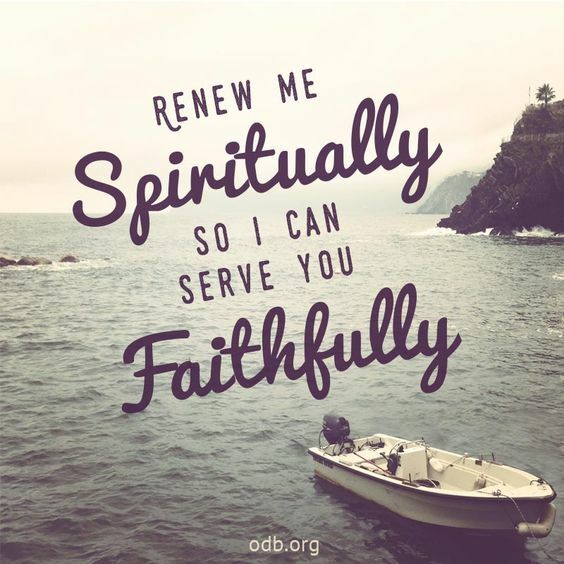 It is a time to renew your spirit so you can be fulfilled in your faith. So while we are waiting for this weather to change and for spring to come, let's take this time to renew with the season. Since we are stuck in the snow, let's use it to the best of our ability to help us spiritually renew as we await spring. "Here in the Archdiocese of Omaha, we remain committed to the protection of children, young people, and vulnerable adults. We remain committed to healing for victims of past abuse. In cooperation with members of law enforcement, we remain committed to responding deliberately and professionally to any claims of abuse. Anyone concerned about the actions of clergy or any Church worker should contact our Manager of Victim Outreach and Prevention, Mary Beth Hanus, at 402-827-3798 or toll free at 1-888-808-9055." Challenge yourself to look inward and renew your spirit this Lenten Season. Lent is about taking away the distractions and temptations that lead you away from God, and filling your life with faith and service. Learn more here: Renew at St. Robert's today! Families, we welcome you to attend mass together for Ash Wednesday. Mass at St. Roberts is offered at 5:30 p.m.
For all news, updates, and information, click the link above!